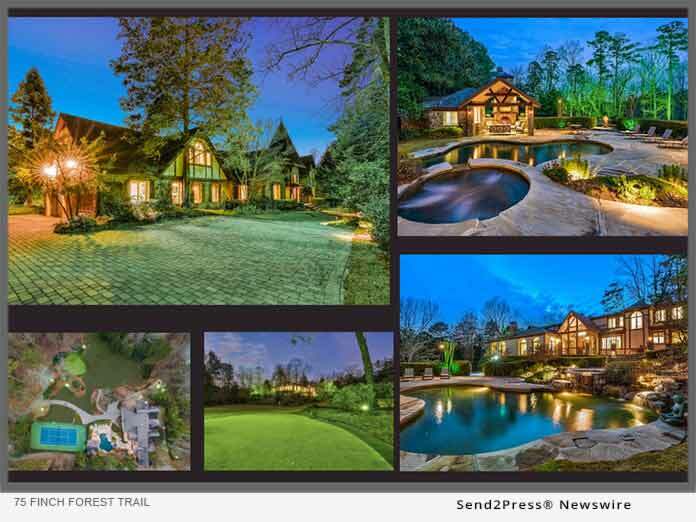 ATLANTA, Ga., March 26, 2019 (SEND2PRESS NEWSWIRE) — Debra Johnston of Berkshire Hathaway Home Services Georgia Properties lists an exceptional and rare private-retreat estate located just north of Buckhead. Tucked away amongst a canopy of evergreen gardens and trees, you’ll find 75 Finch Forest Trail offered for $3.95 million. Boasting a sublime fusion of marble, wood, and stone finishes as well as an abundance of old-world architectural charm, this Tudor style residence delivers regal living and entertaining both indoors and out. Perched on a 2.5 +/- acre parcel of nearly flat land, you’ll look forward to soaking up everything on offer with this secluded, 6,740 square foot abode with 6-bedrooms, 9-bathrooms, multiple living areas, tennis court, putting green, pool with bar, and so much more. Outdoors, adventure awaits. Challenge each other to a match on the new tennis court or refine your swing at the golfer’s dream short game complex with a full-size undulating green, sand trap, 2 chipping areas and 4 tee boxes ranging from 15 to 80 yards. You can also explore the enchanting gardens and landscaped lawns or gather together by the walk out pool featuring a bar, kitchen, bath, and outdoor fireplace. You’ll relish curling up by the roaring fire in winter or soak up the sun in the pool with hot tub in the summer. Debra Johnston is one of Atlanta’s top luxury agents with Berkshire Hathaway Home Services Georgia Properties and is a current Chairman Circle Diamond member that was awarded the Top 5 individual agent in Atlanta in 2017. In 2019, Debra became a member of the SportStar Relocation network for Atlanta. 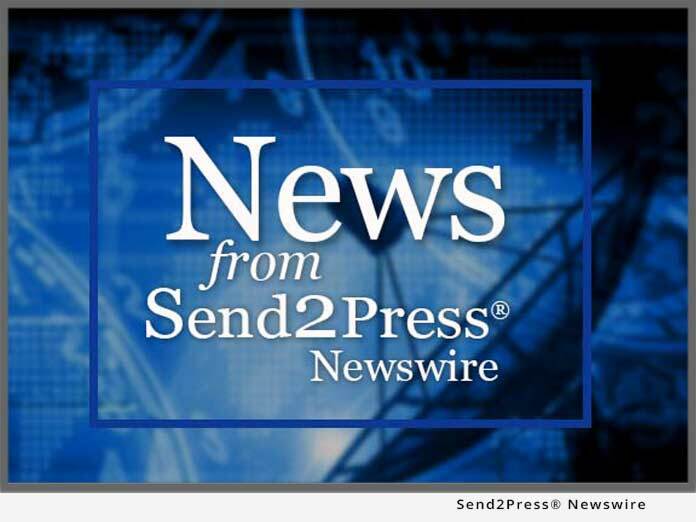 She continues to surpass client expectations as demonstrated in her sales volume performance year over year serving her extensive clientele network which includes music and film industry, athletes, Fortune 500 executives, and entrepreneurs. Her exceptional marketing consists of superb photography and video production as well as a prominent internet exposure that translates into maximum exposure for her clients.